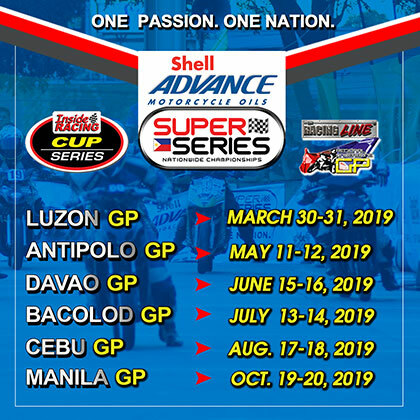 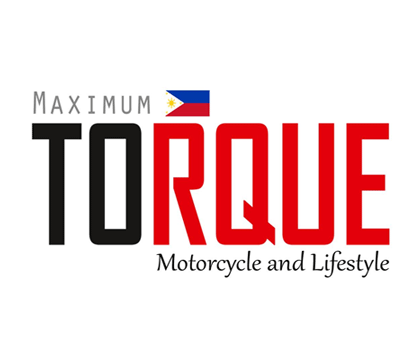 IRGP is the biggest and much awaited one-day annual motorsport race event in the Philippines. 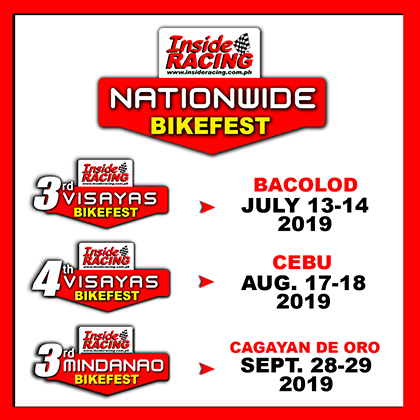 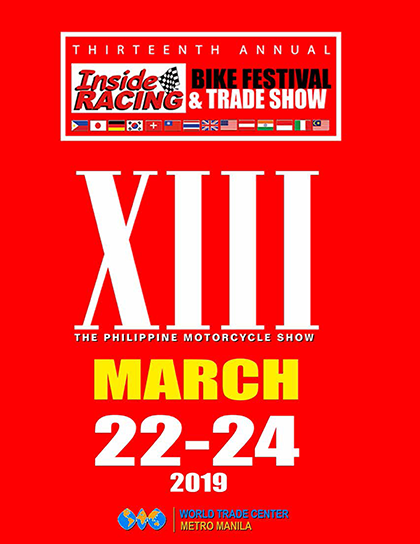 Held annualy since 2007,the race is participated in by the top motorcycle roadracers, teams and manufacturers in the country as well international from the South East Asian region, it is considered as the most prestigious race to join and win. 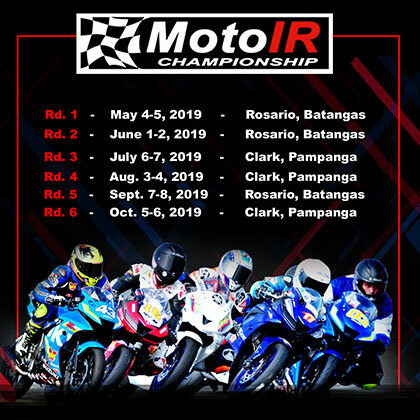 A win in the IRGP is the most coveted championship for Filipino riders. 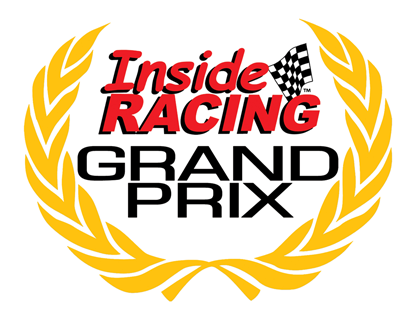 For more than a decade now, the top local riders have gained stardom after winning in IRGP.